Calendar: Forestry, Wildlife & Natural Resource Mgmt. What is the Master Gardener Program? 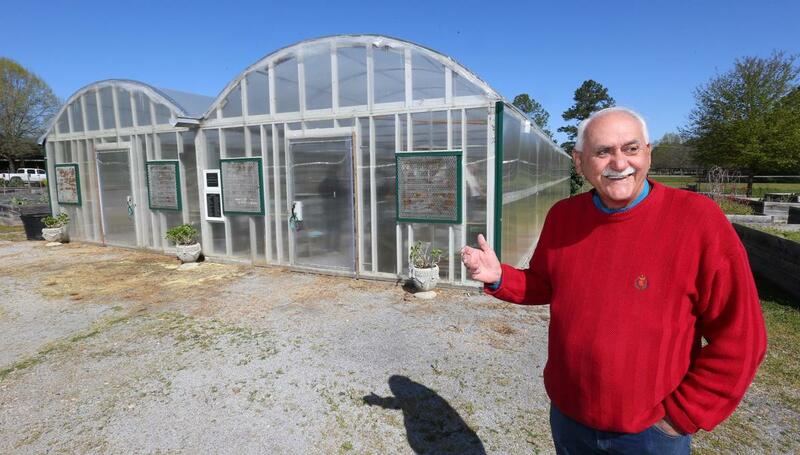 The Alabama Master Gardener Volunteer Program is an educational program offered through county offices of the Alabama Cooperative Extension System. Through this program, individuals are trained and certified in horticulture and related areas. These individuals, in turn, volunteer their expertise and services to help others through horticultural projects that benefit the community. 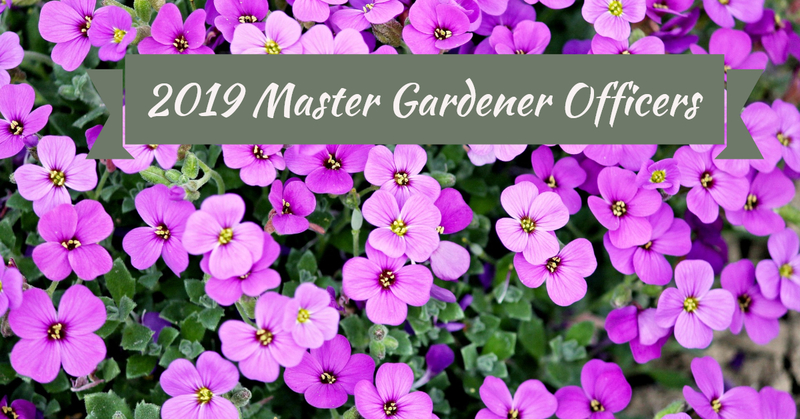 The Master Gardener Program trains volunteers, who work through Extension, to bring the latest horticultural information and practices from the world of research to their communities’ landscapes and gardens. Through the Master Gardener program, thousands of people in the United States and Canada have been trained as volunteers. How did the Master Gardener Program Begin? The concept of Master Gardener volunteer training began more than 25 years ago. Overwhelmed by requests for gardening information, Seattle Extension agent David Gibby recruited home gardeners. In exchange for specialized training in horticulture, these gardeners made a commitment to spend time doing volunteer outreach work. What does the Master Gardener Program Provide? The Alabama Master Gardener training program provides from 50 hours of classroom and hands-on instruction in horticulture and related areas. The classes provide home gardeners with the information they need to become skilled Master Gardeners. 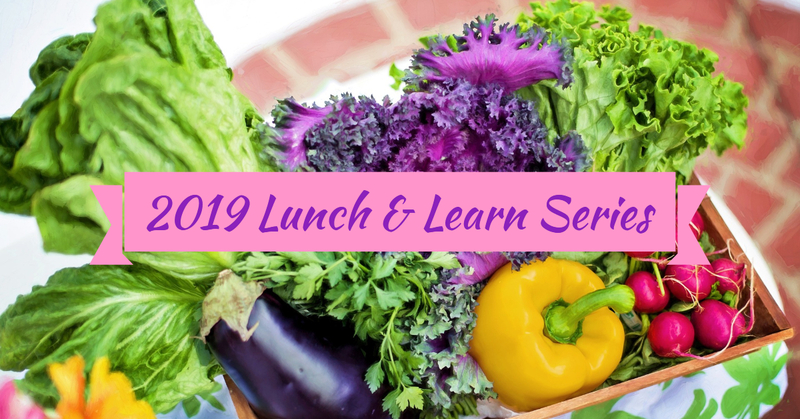 Courses are taught by Specialists from Auburn University and Alabama A&M University, Extension agents from the Alabama Cooperative Extension System, local specialists, and veteran Master Gardeners. What does the Master Gardener Program require? In exchange for the training, participants are obligated to return an equal amount of volunteer service time on projects that benefit their communities. 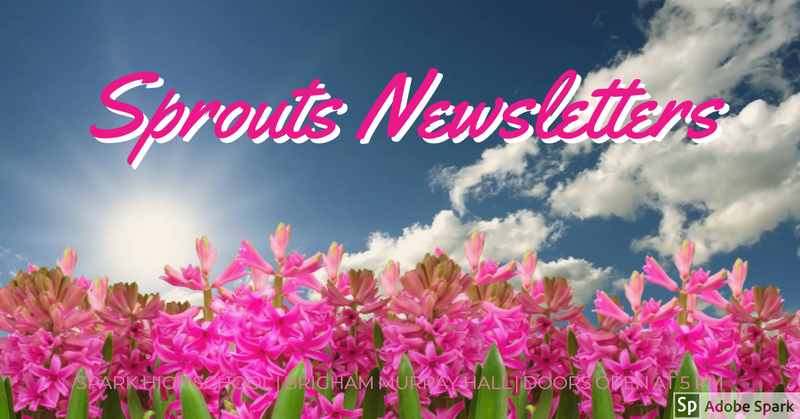 These projects can range from working on community horticultural projects, to helping answer questions through the county Extension office, to conducting garden club programs. When and where is the Master Gardener Training Course Offered? The Master Gardener training program is most often taught during a 10-to-12-week period in the winter. A minimal registration fee, which varies from county to county, is charged to cover the cost of the training manual and supplies. Contact the Calhoun County Extension office, 256-237-1621, for more information.